Mother's Day is right around the corner—after everything that Mom has done for you, you owe it to her to make her day as special as she is. Brunch: Whether Mom prefers a more classic brunch complete with a perfect eggs benedict, or a rowdier event featuring bottomless mimosas, trust your Personal Assistant to make reservations guaranteed to delight. The Preferred Restaurant Program provides our members with access to VIP treatment at hundreds of restaurants throughout North America and Europe. Preferred restaurants offer our members a special value-added benefit when reservations are booked via the Personal Assistant. These VIP benefits can include a complimentary appetizer, dessert or glass of wine, private tour of the kitchen or wine cellar, or a Chef’s table visit. Flowers and Gifts: Your Personal Assistant can help you send Mom Flowers and gifts that are guaranteed to make her smile. We can even secure a 20% discount for you with 1-800 Flowers! If flowers aren’t Mom’s style, don’t worry—this discount is also applicable to gift baskets and fruit bouquets. We can also arrange a 40% discount off of the Sacs Collection from Sacs of Life. Spa Day: Mom deserves a day of relaxation and pampering—and your Personal Assistant is here to arrange it! We can arrange a spa day for Mom, or if she would prefer to arrange her own day of relaxation, we can get you a 10% off of a SpaFinder Wellness 365 Gift Card of $75 or more. Surprise Her With You: If you want to surprise Mom with the best gift of all—you—your Personal Assistant can help make all of the travel arrangements! 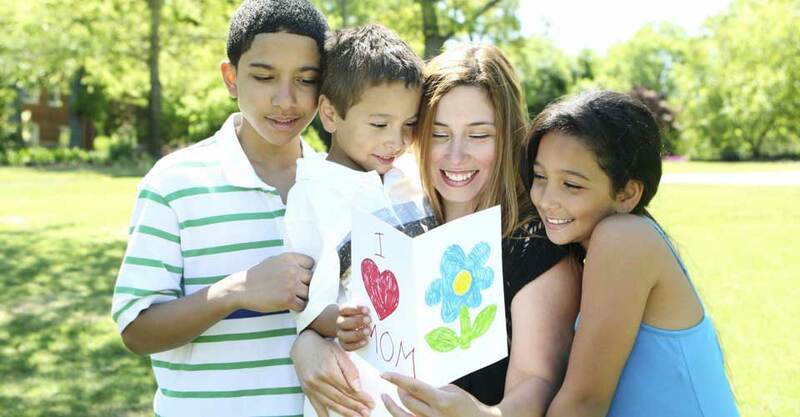 Call us today and let us help you get on Mom’s doorstep on Mother’s Day morning.